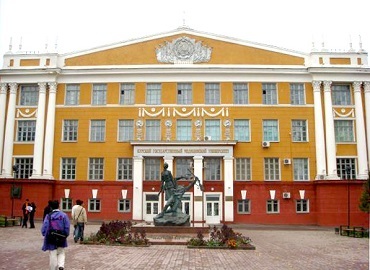 The Orenburg State Medical University was established in year 1955 and is situated in Orenburg city which is 1,478 kilometers (918 mi) southeast of Moscow, very close to the border with Kazakhstan. 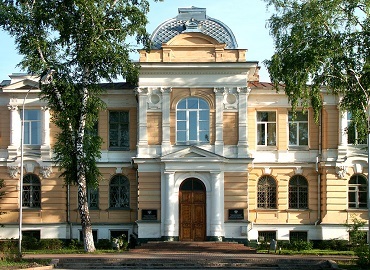 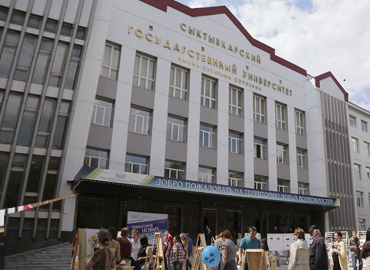 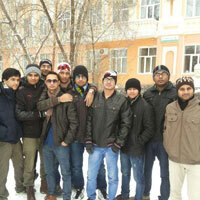 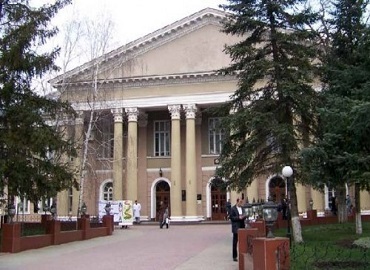 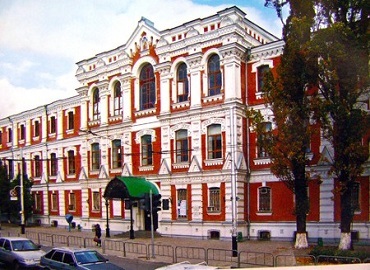 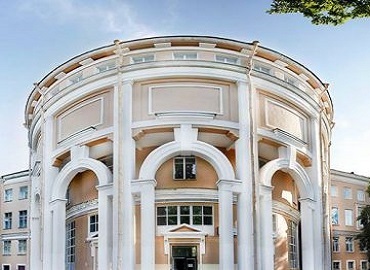 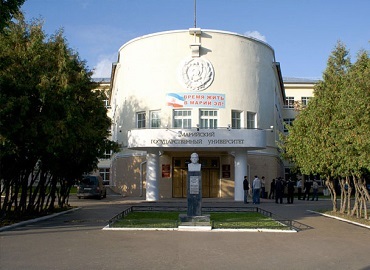 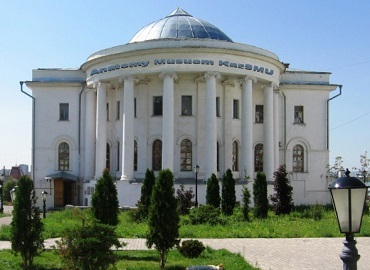 Currently Orenburg State Medical University is the largest institution of higher education in the Orenburg city. 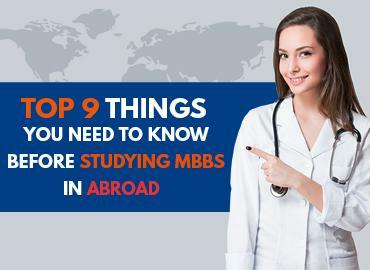 Its 19 academic and professional schools, 3 research institutes, 6 regional campuses, and 5 colleges offer more than 113 undergraduate majors and 57 graduate degree programs at the Candidate of Science and Doctor of Science levels. 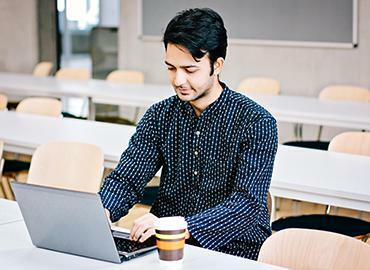 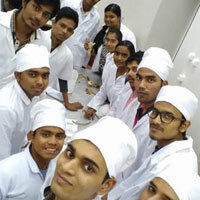 Courses are offered in both traditional and accelerated semesters, during the day and at night. 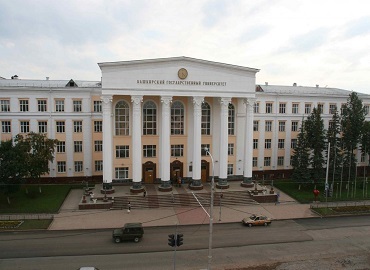 The university enrolls more than 43,000 students and hosts over 160 faculty members with a Doctors of Science degree and 800 members holding a Candidates of Science degree. 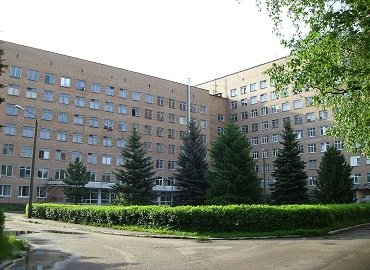 Orenburg regional clinical hospital no 2. 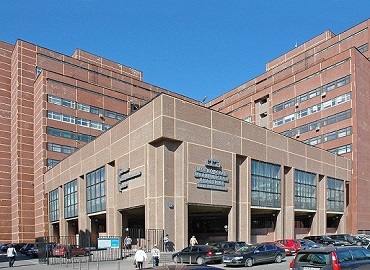 Municipal city clinical hospital number 1. 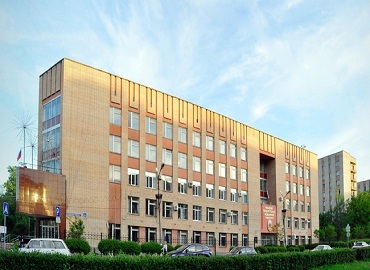 Orenburg is the capital of the Orenburg State and is home for several large companies of Russia. 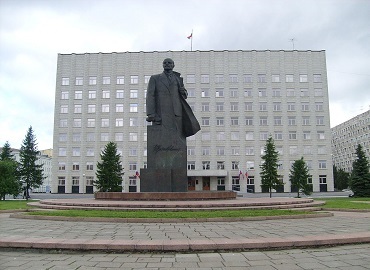 It is situated 1,478 kms. 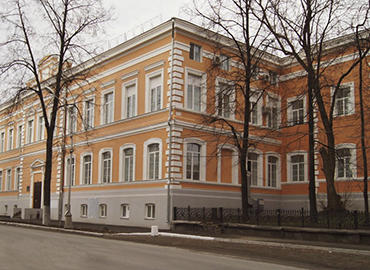 south-east of Russia's capital Moscow. 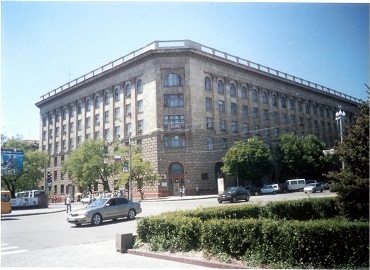 The city is well connected through railways and roads. 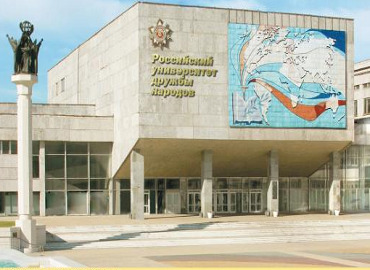 The city has an airport with frequent up and down flights from Moscow and all other major cities of Russia. 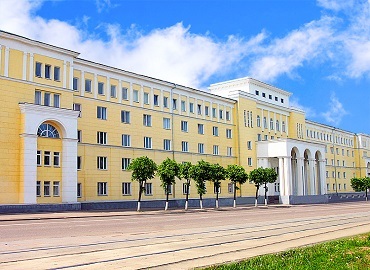 Orenburg is famous for a boulevard built on the embankment of Ural river that passes through the city. 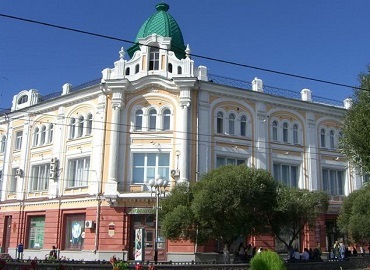 The city has several museums, theaters and is a tourist destination too which attracts huge number of tourists each year.